 Take your printing into the digital age by connecting your favorite voice recognition device to any HP Tango printer. 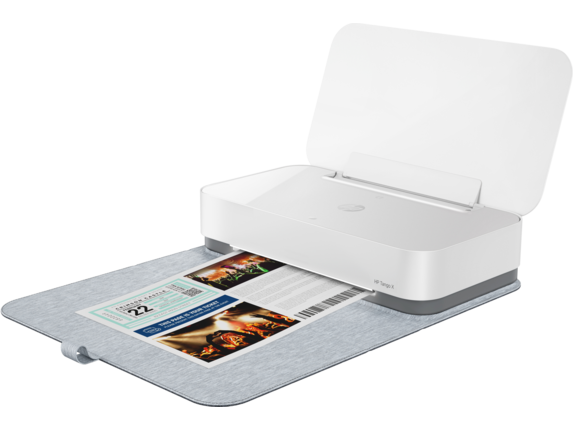 Compatible with Amazon Alexa®, Google® Assistant, and Microsoft® Cortana, you can now use voice commands to execute print jobs. Printing technology has made far too many advances for you to be stuck waiting on a slow printer. Print up to 11 pages per minute (ppm) in black and white and up to 8 ppm in full color with the speedy HP Tango smart printer. 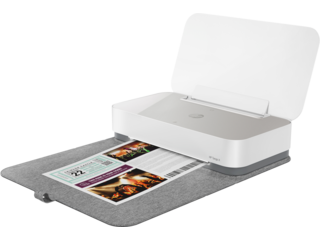 Manufactured with your social media habits in mind, the HP Tango can turn your favorite Instagram posts or camera roll memories into printed photos ready to be framed. Wireless connectivity allows you to print from any WiFi enabled smart devices. A home office is not complete without a reliable printer. Ditch the complicated and outdated printer catching dust in your workspace and treat yourself to a taste of the 21st century. 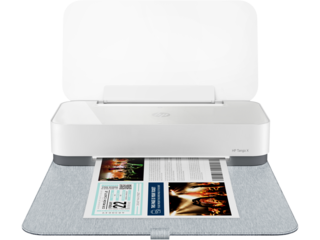 HP Tango smart printers keep all the scanning, copying, and printing capabilities you want without all the unnecessary wiring and bulky weight. For those on-the-go with no time to slow down for clunky printers, the HP Tango’s built-in WiFi feature allows multiple connections to your many devices. Printing from your handheld smart devices has never been easier. From android tablets to Apple computers, compatibility issues will become a problem of the past. 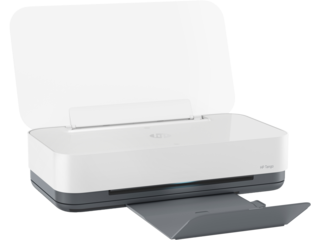 Configured to pair with the free HP Smart App and Apple AirPrint, HP Tango printers don’t require any finicky wires for full functionality. 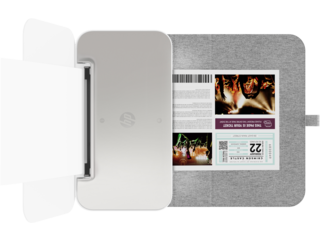 Print stunning quality photos right from your tablet or smartphone with the click of your fingertips. 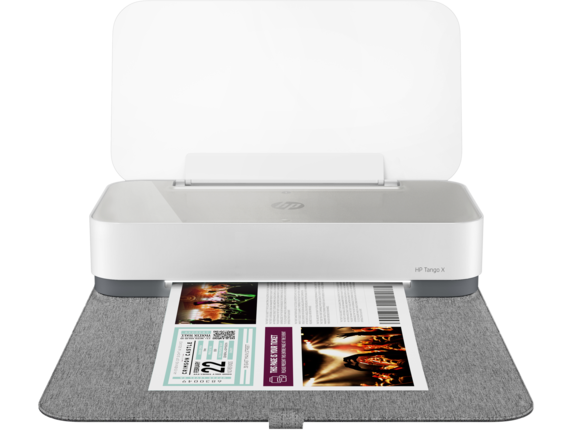 Measuring only 14.8 inches wide and 3.5 inches tall, the HP Tango Smart Printer fits in any office or home living space. 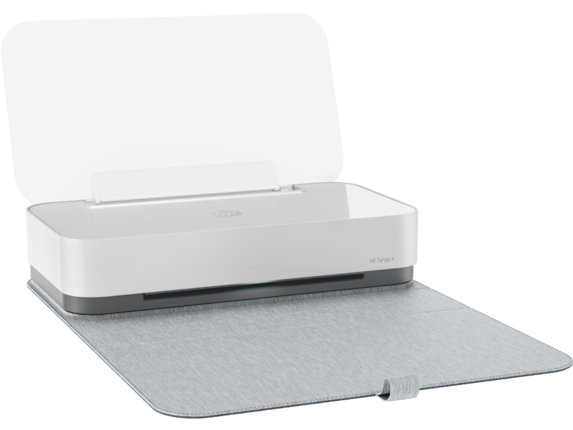 Sleek and stylish, this printer is simple in design without sacrificing any high-quality performance. 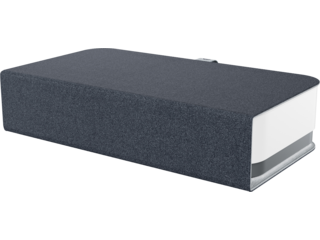 The built-in woven fabric cover makes the HP Tango easily disguisable on any bookshelf and a fashionable addition to any home office area. Using HP Thermal Inkjet technology, HP Tango smart printers deliver professional grade documents and photographs. The HP Tango X is capable of printing black and white documents at 1200 x 1200 dots per image (dpi), and color pages at a vivid 4800 x 1200 dpi. Keep more money in your pocket and ink in your cartridges with HP’s Instant Ink subscription service. Working as a pay-as-you-go subscription, HP® sets you up with your expected print needs on a monthly basis. Save up to 50% on ink and get automatic on-time deliveries. 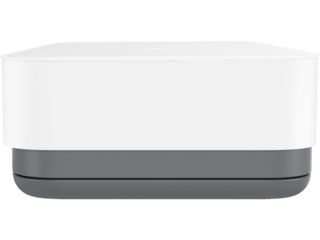 No more overspending or worrying about low ink alerts. Despite its compact size, the HP Tango printer smoothly handles a number of media types. From HP glossy matte paper to inkjet hagaki, this smart printer transfers images and text to most popular paper types. 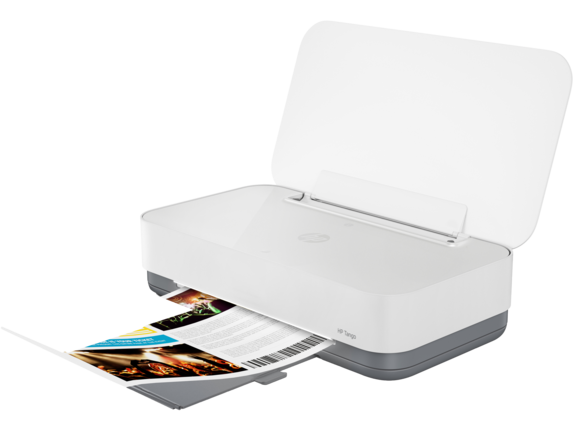 Don’t worry about sacrificing printing quality, this tiny powerhouse delivers photos and documents as bright, crisp, and clear as printers double the size and double the price. 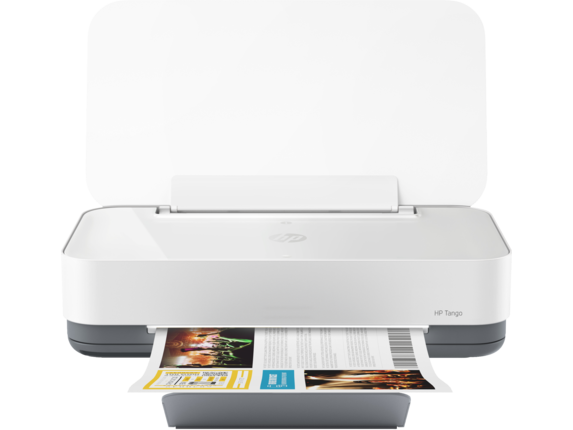 Read a complete review of the HP Tango Printer with this guide.